possibility to install with other internal and external accessories. 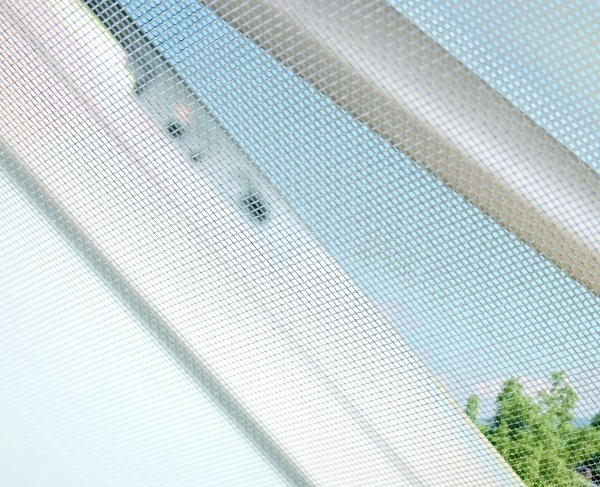 The AMS insect screen is the only accessory that is mounted onto the lining and not the window. 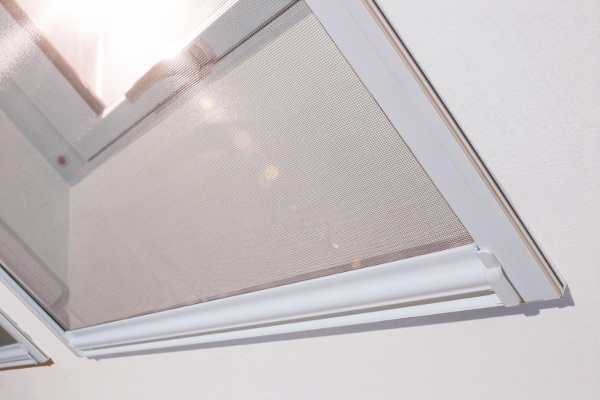 It is made of glass fibre netting with aluminium runners that are installed to the internal lining of the window. 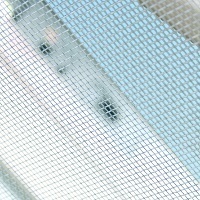 The AMS insect screen stops mosquitoes and other insects entering the room when the roof window is open. The AMS insect screen fits all types of roof window.